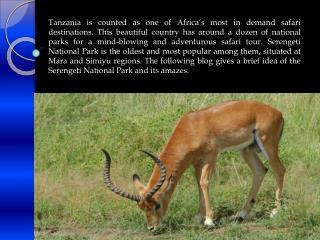 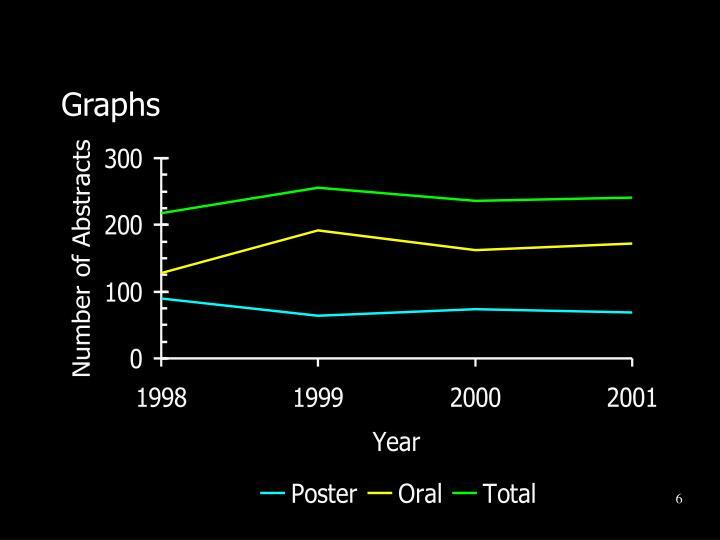 This sample includes examples of text, graphs, tables, and photographs that may be included in typical oral presentations. 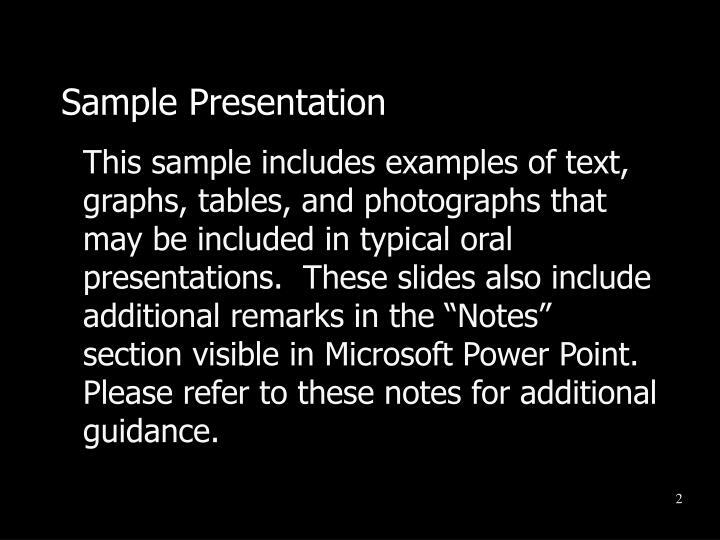 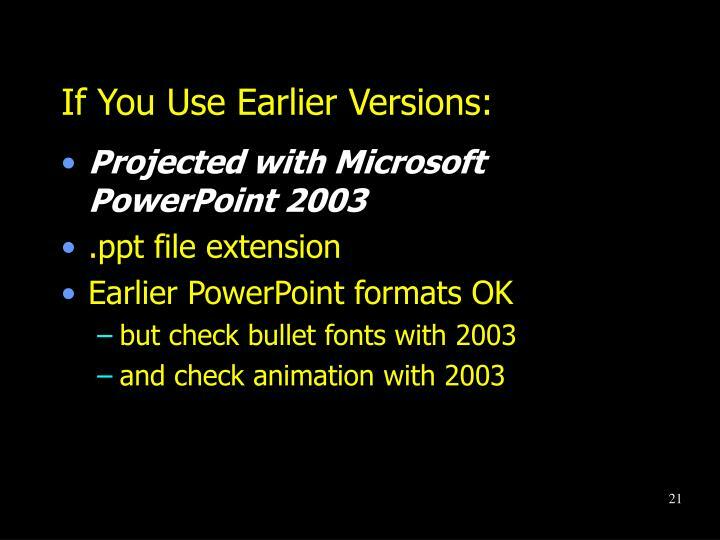 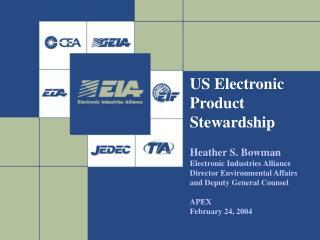 These slides also include additional remarks in the “Notes” section visible in Microsoft Power Point. 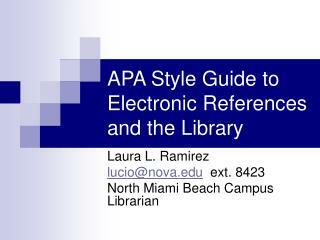 Please refer to these notes for additional guidance. 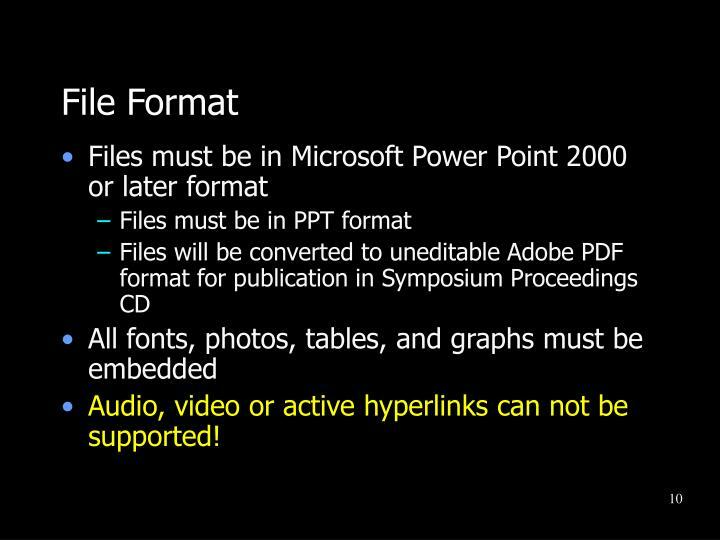 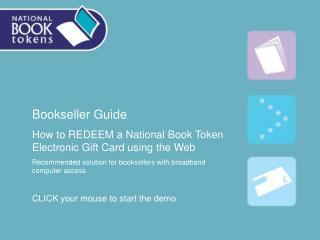 Audio, video or active hyperlinks can not be supported! 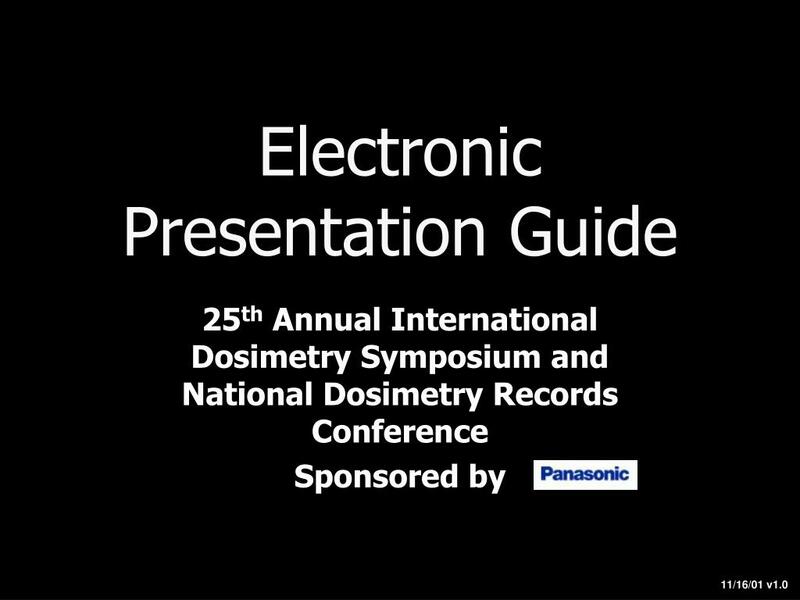 The Proceedings CD will be distributed DURING the Symposium! 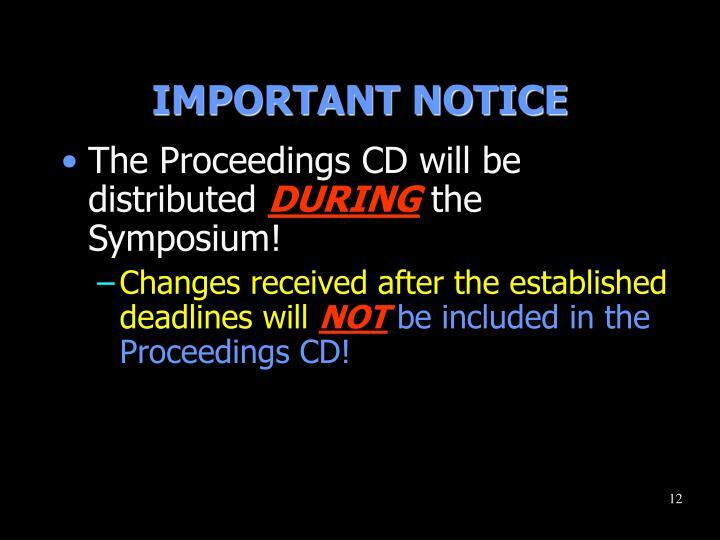 Changes received after the established deadlines will NOTbe included in the Proceedings CD! 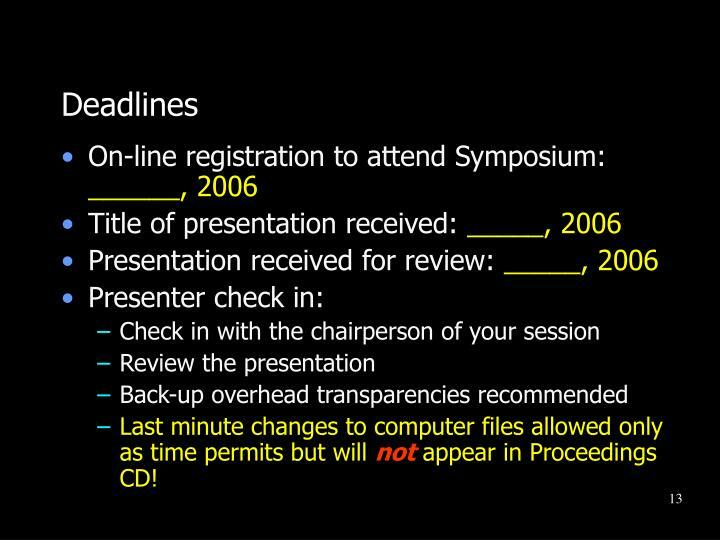 Last minute changes to computer files allowed only as time permits but will not appear in Proceedings CD! 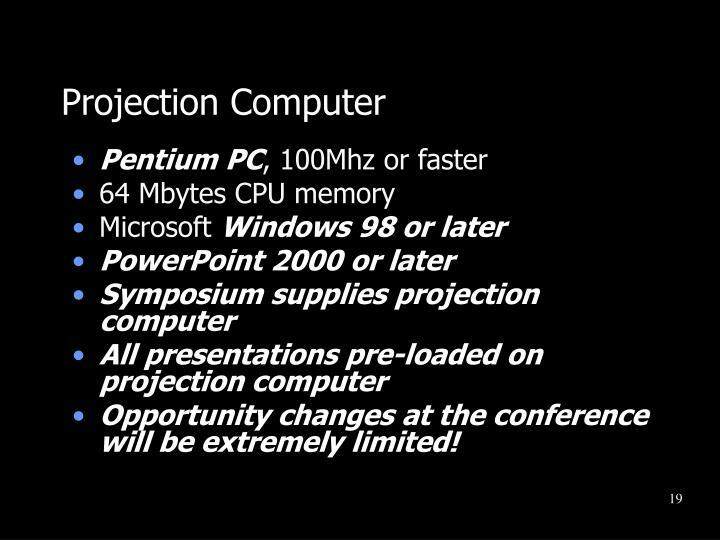 Opportunity changes at the conference will be extremely limited! 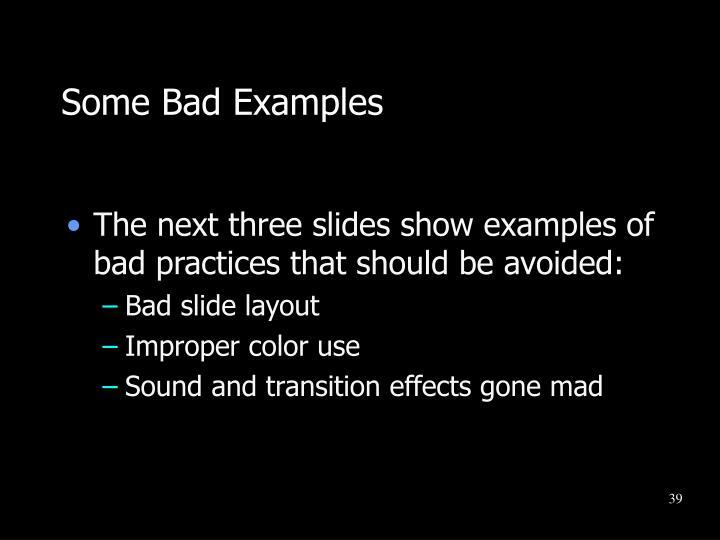 This slide has no title. 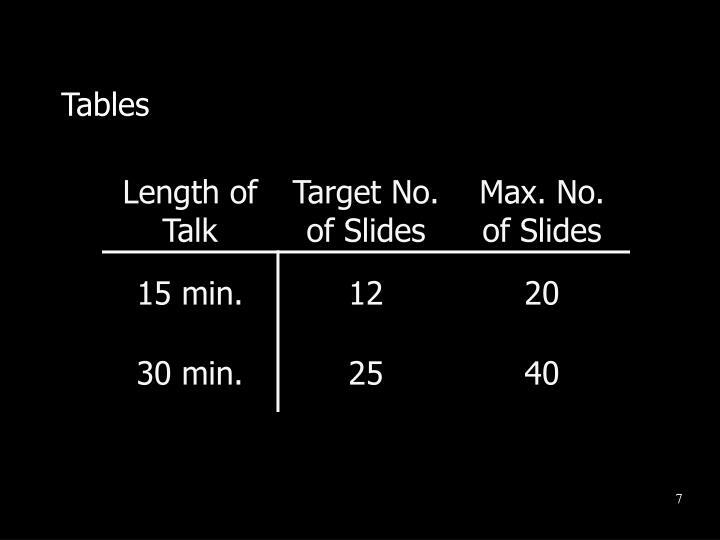 Titles help guide the audience through the talk. 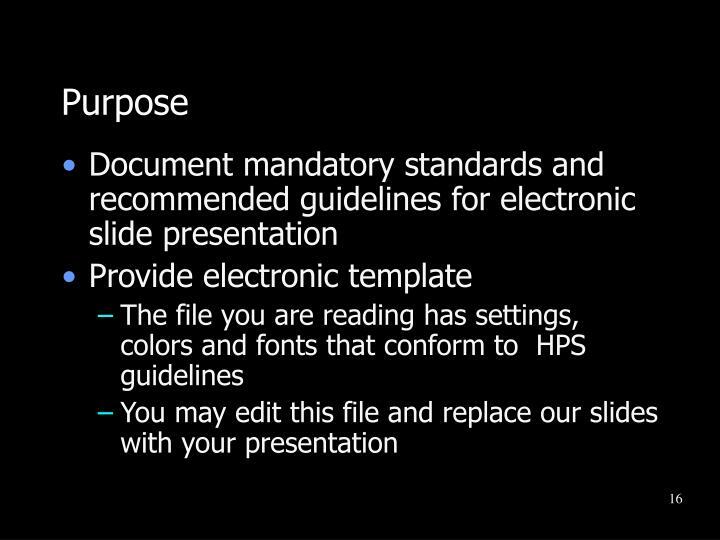 All slides except photographs should have a title. 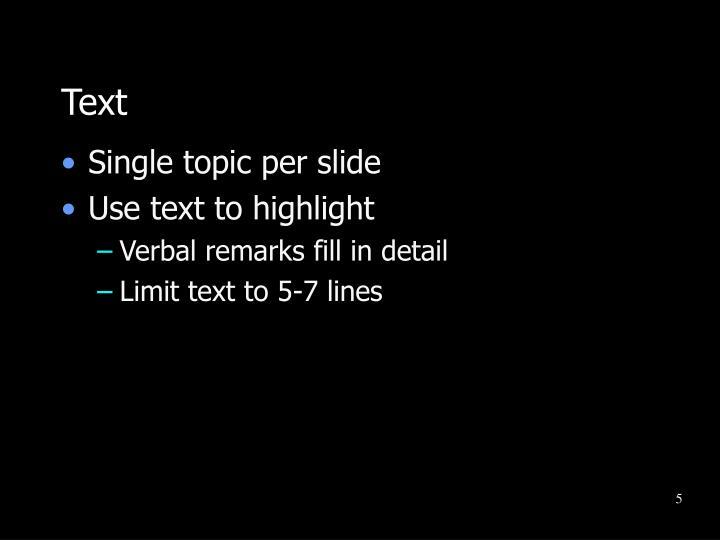 The type on this slide is too small. 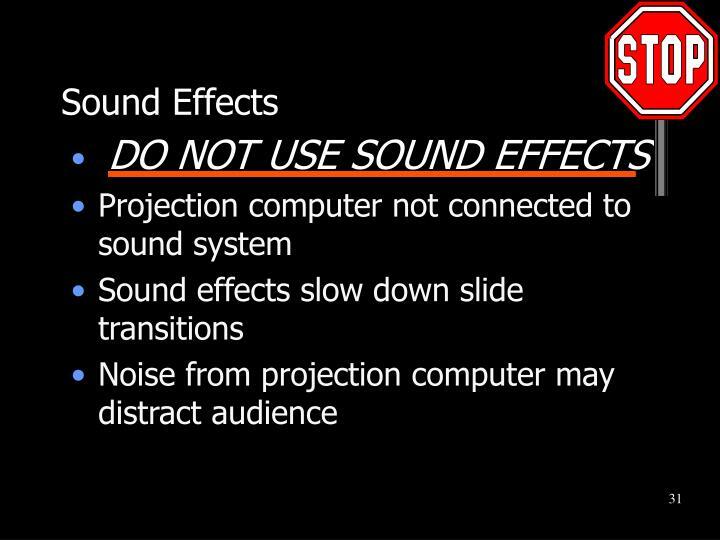 It’s readable here, but when projected, only the presenter and maybe those in the front rows will be able to read it. 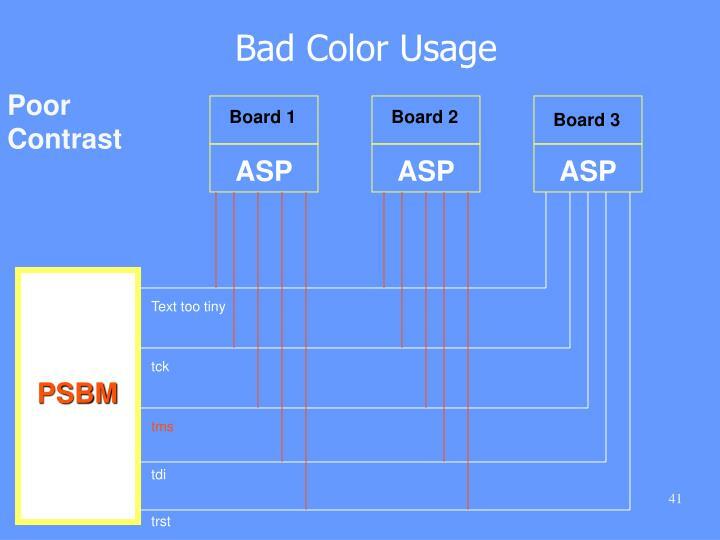 Those in the back will be completely lost. 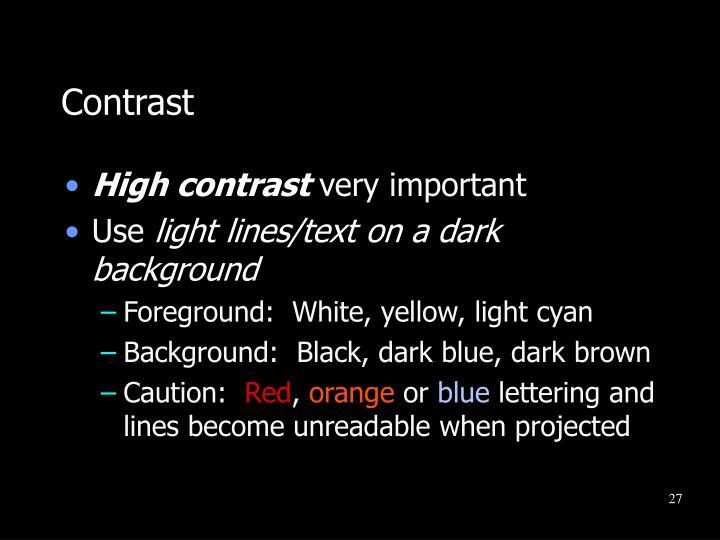 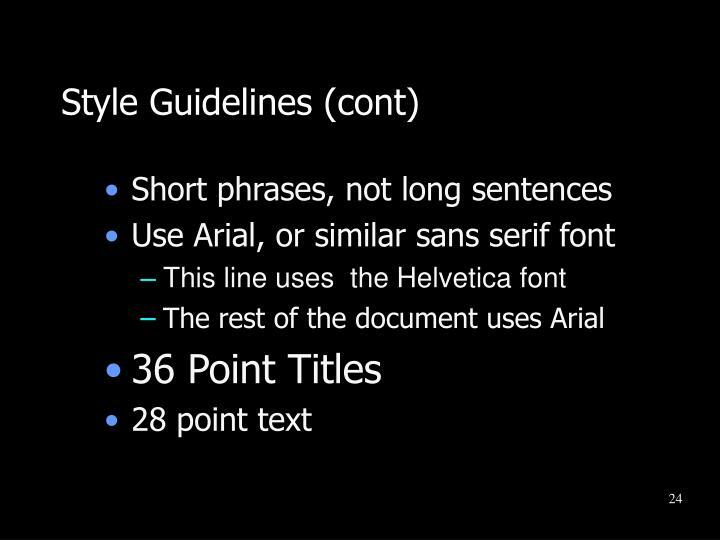 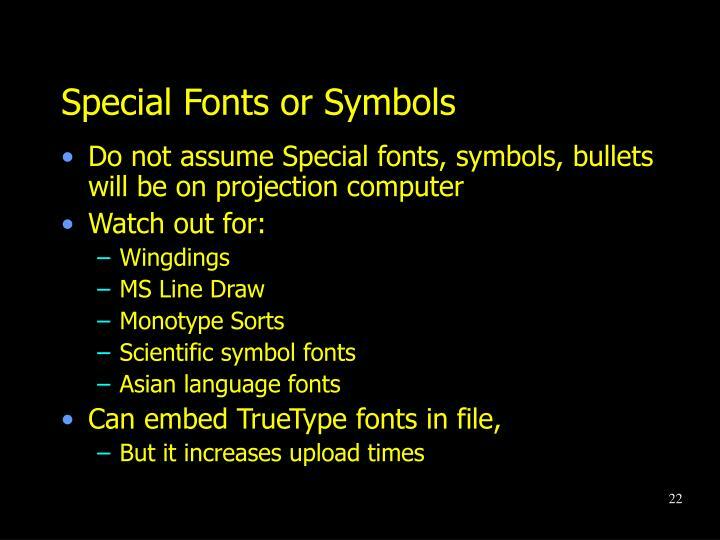 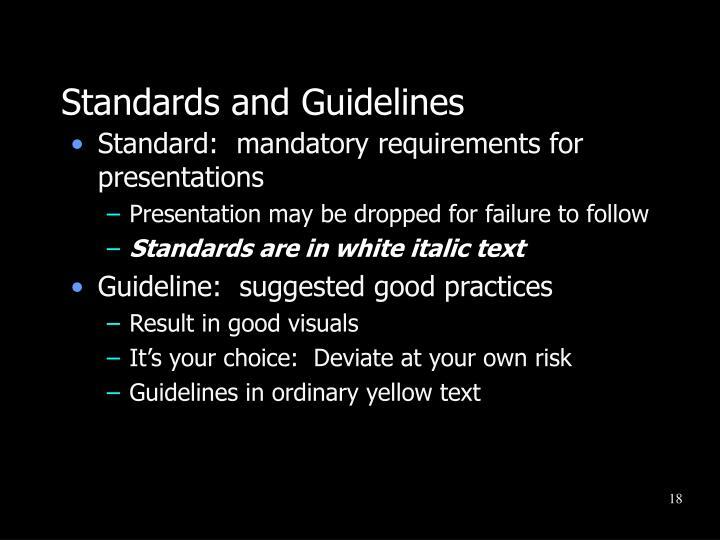 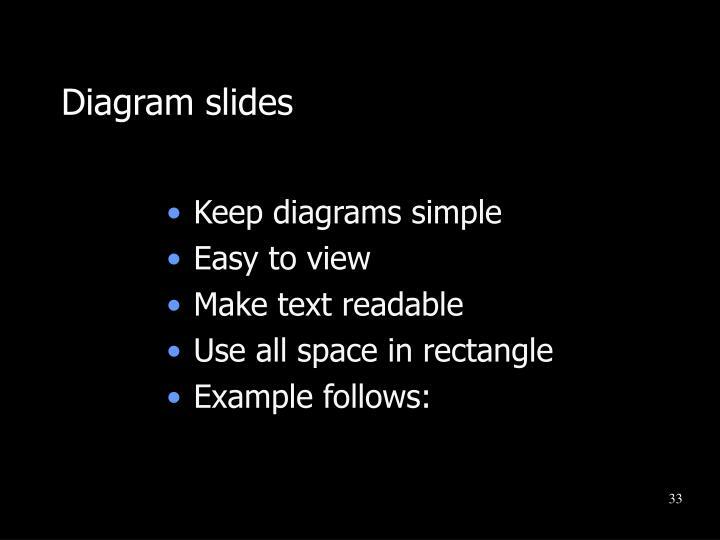 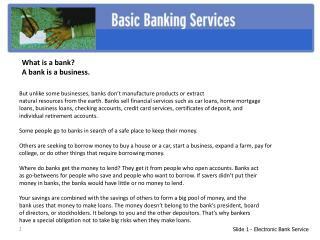 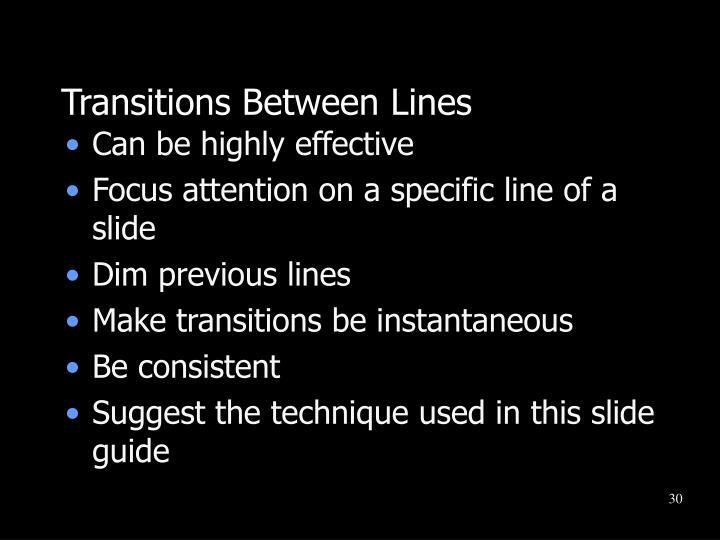 USE OF ALL CAPITAL LETTERS OR ITALICS also makes slides difficult to read. 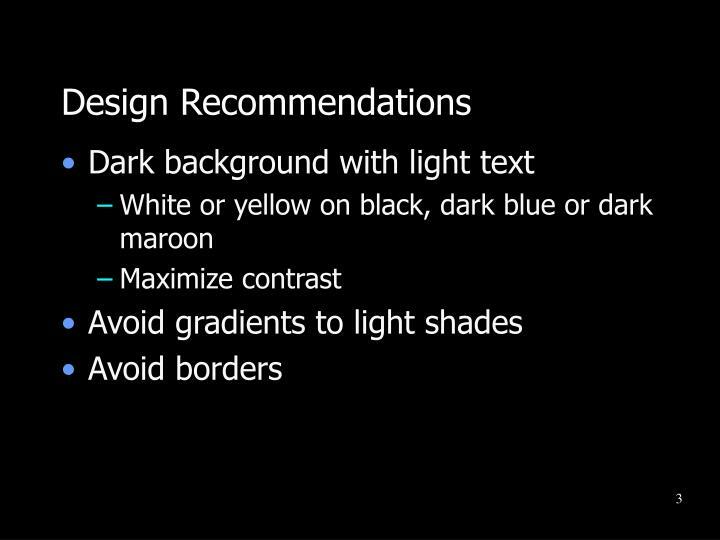 Use dark backgrounds; not light! 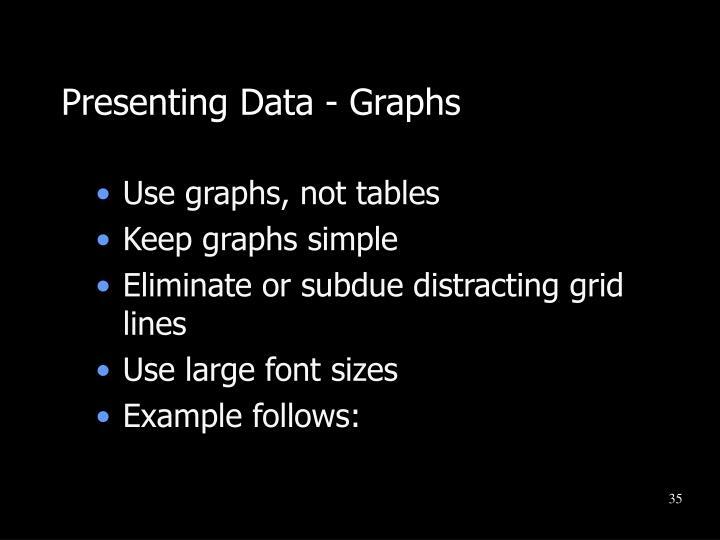 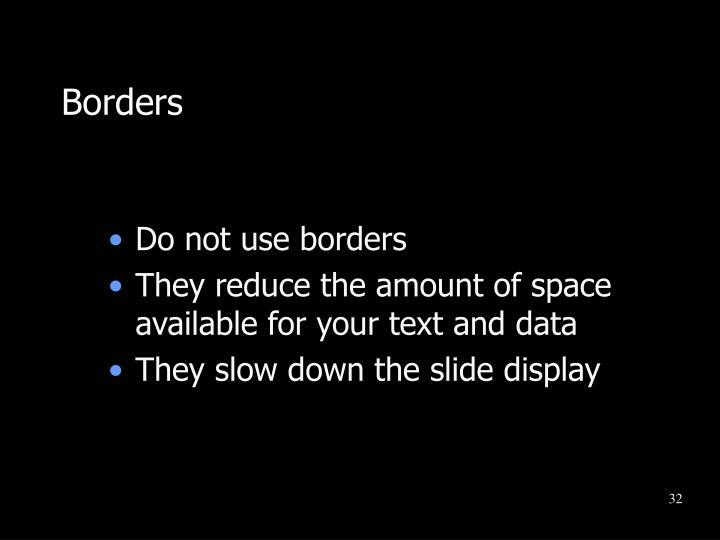 This slide would be easier to follow if indentations were used. 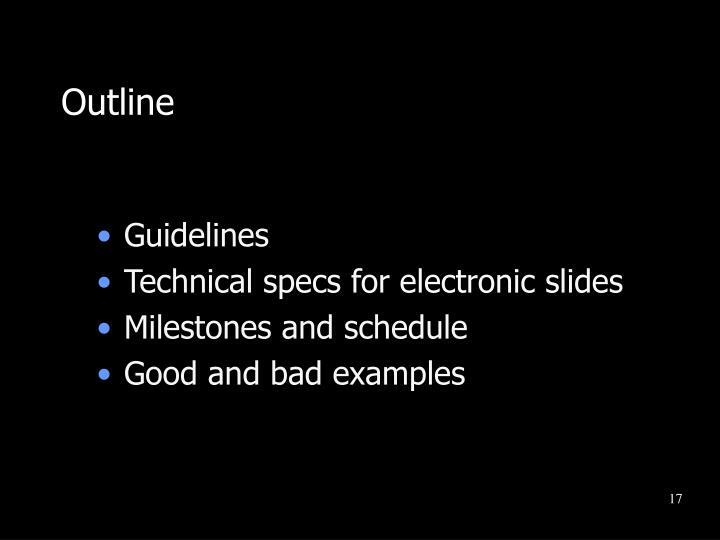 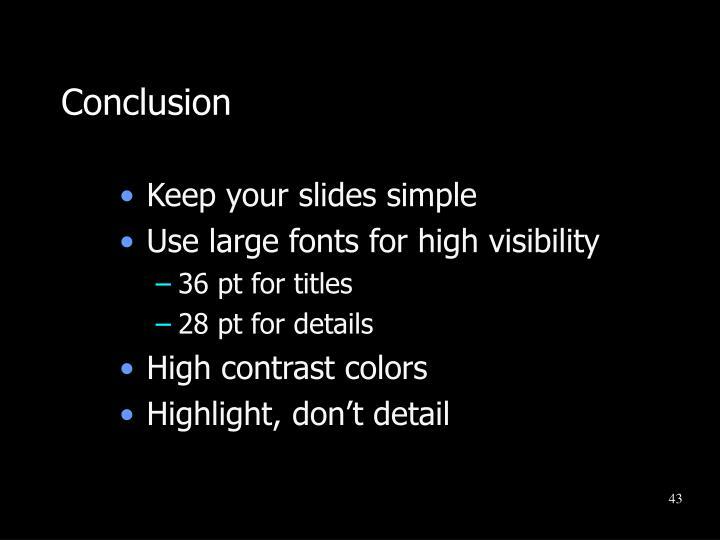 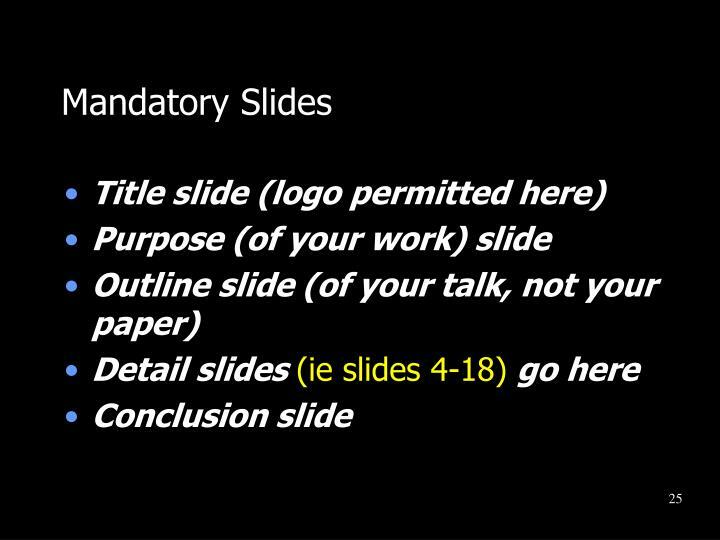 Don’t design your slides to stand alone. 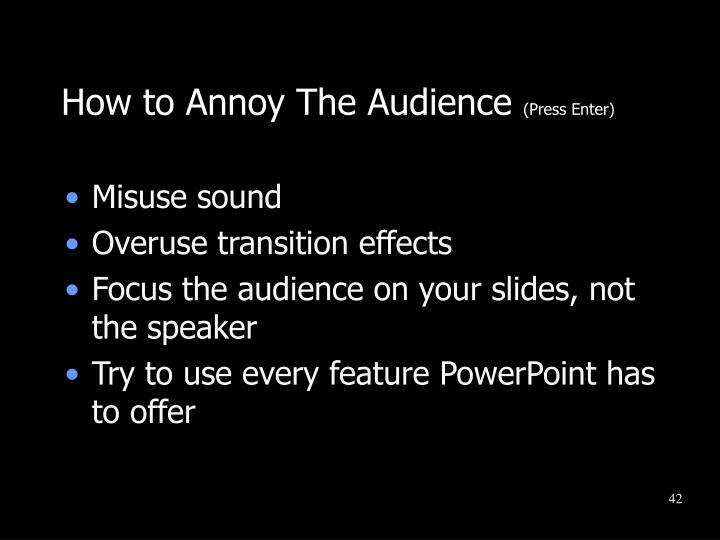 They are a guide to your presentation. 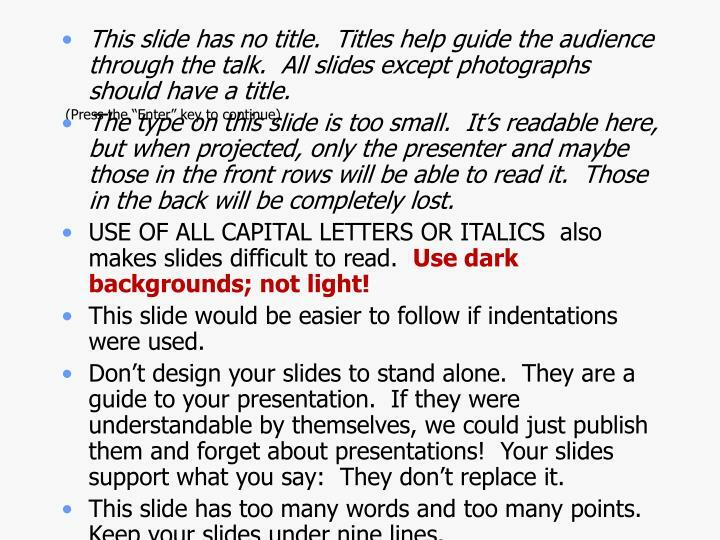 If they were understandable by themselves, we could just publish them and forget about presentations! 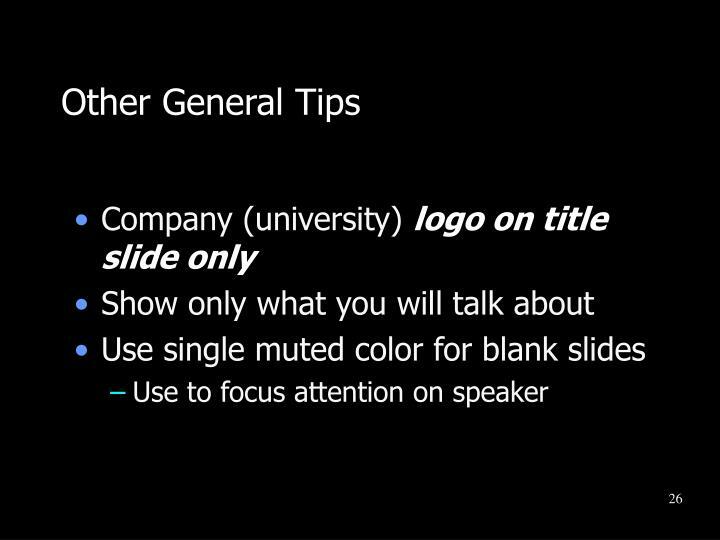 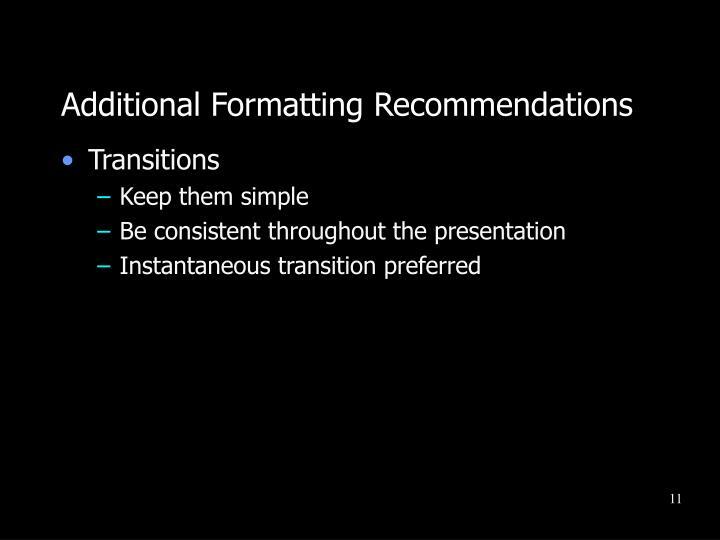 Your slides support what you say: They don’t replace it. 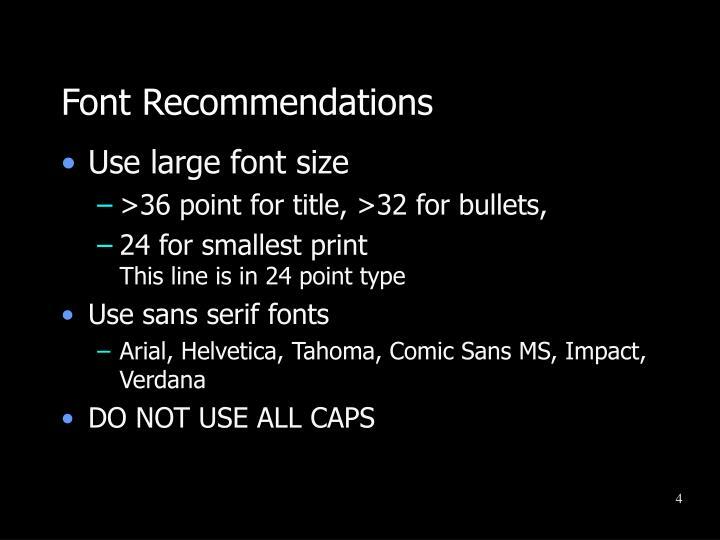 This slide has too many words and too many points. 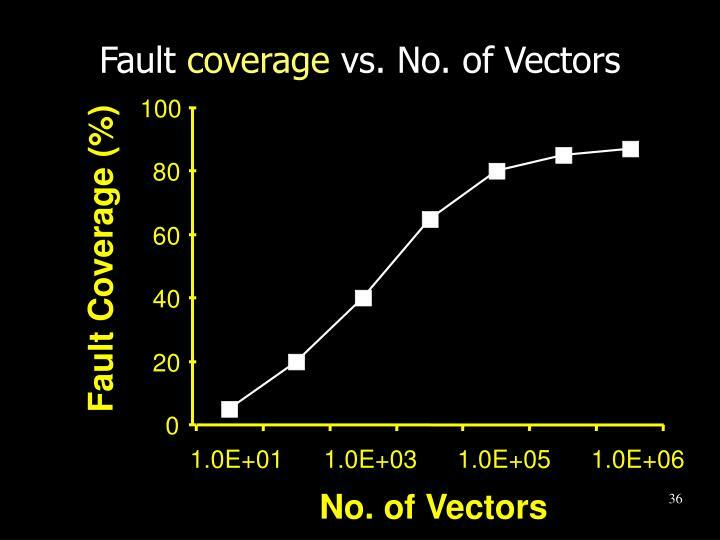 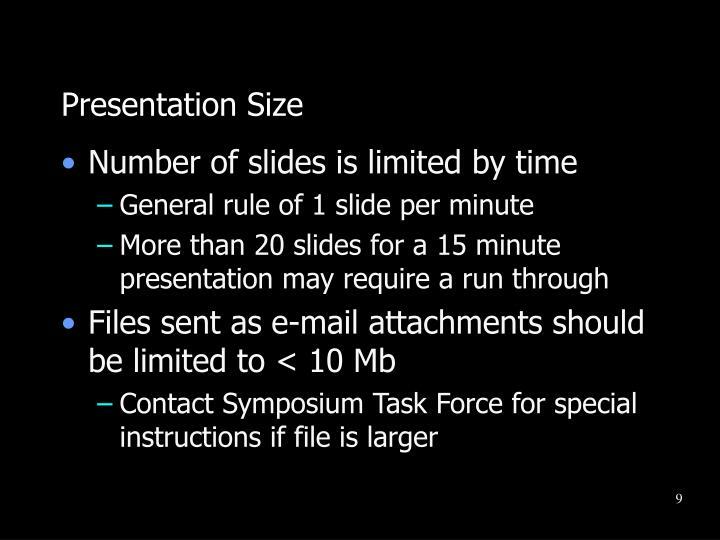 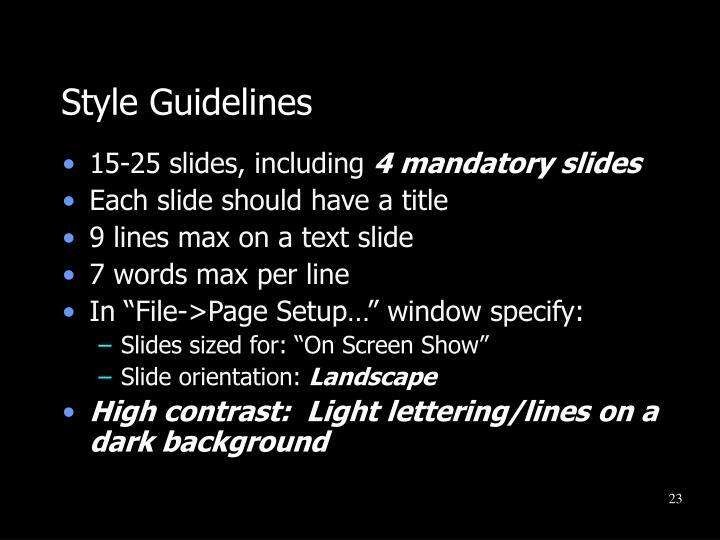 Keep your slides under nine lines. 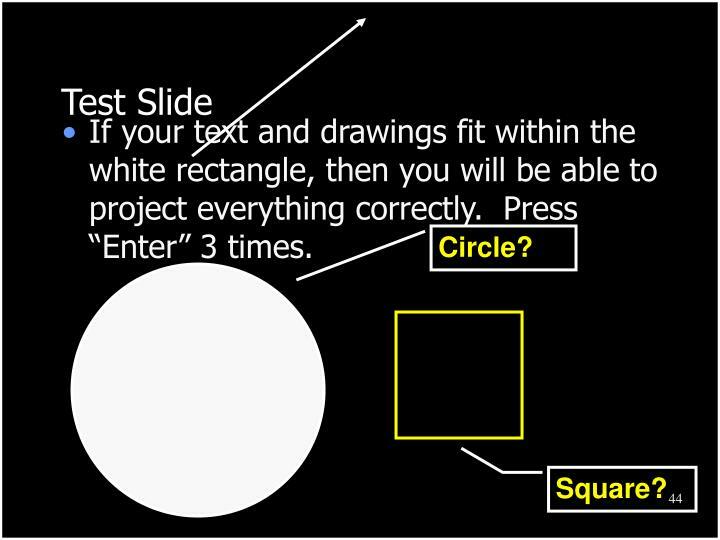 If your text and drawings fit within the white rectangle, then you will be able to project everything correctly. 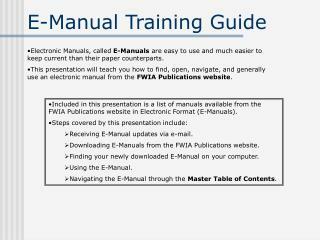 Press “Enter” 3 times. 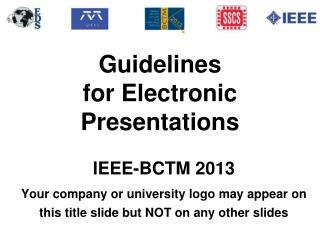 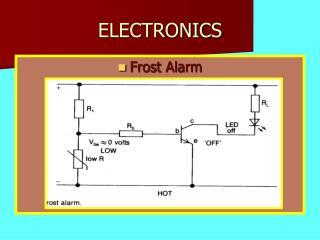 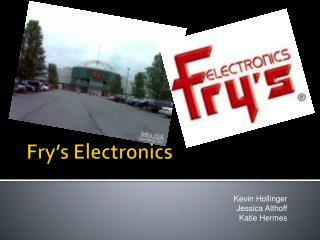 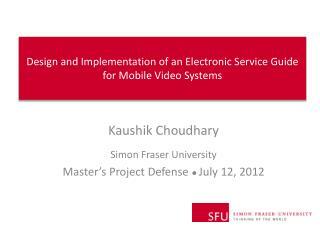 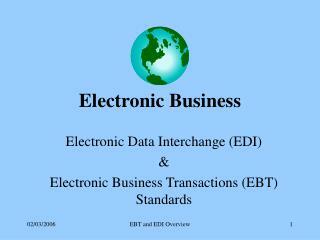 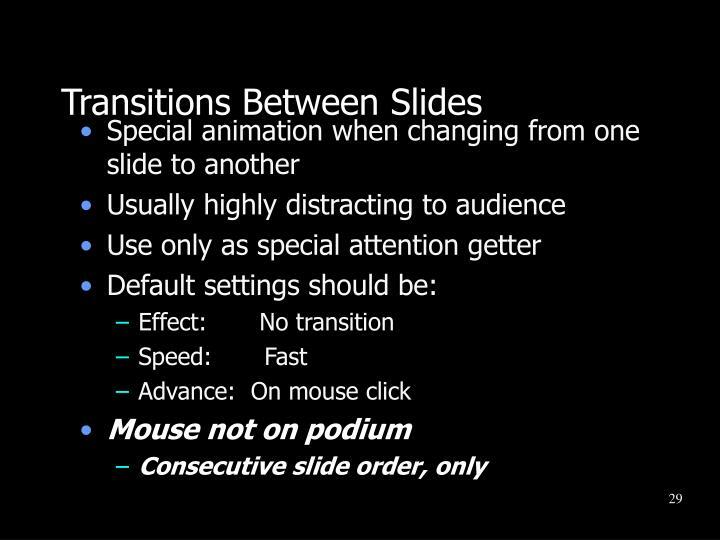 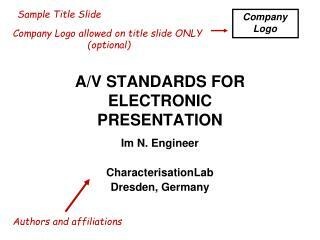 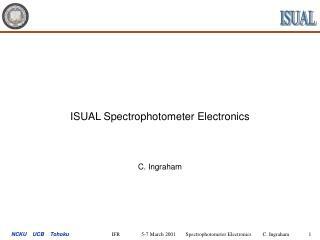 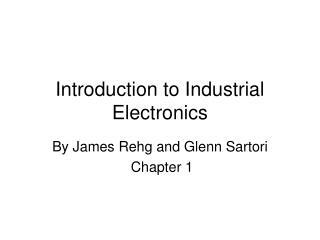 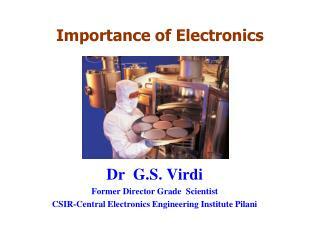 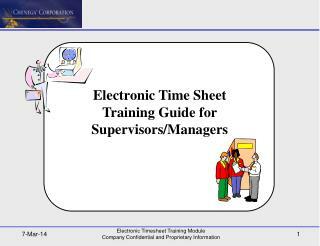 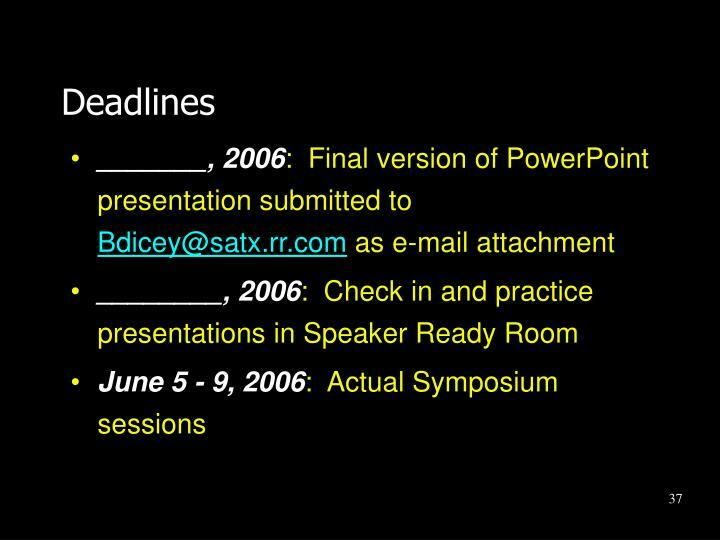 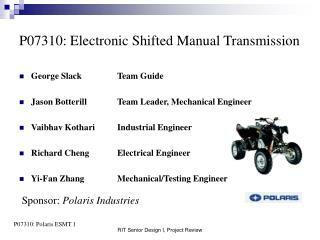 Electronic Presentation Guide (Adapted from International Test Conference Slide Guide) -. 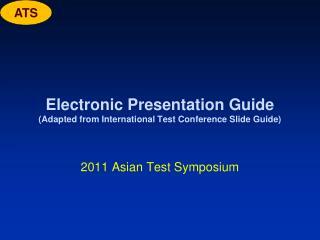 2011 asian test symposium. 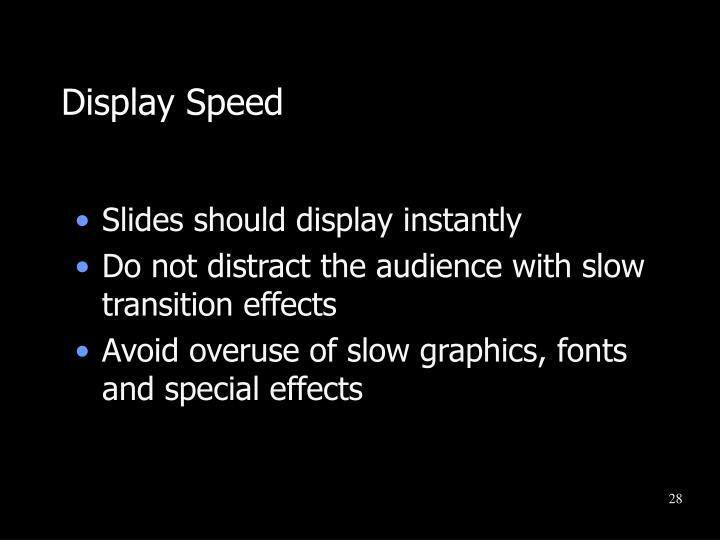 about this presentation. 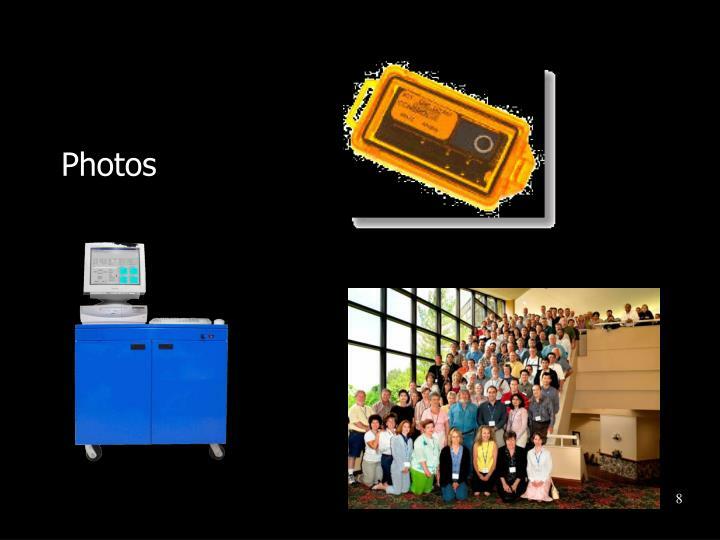 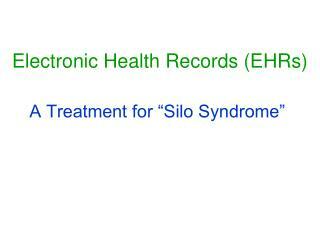 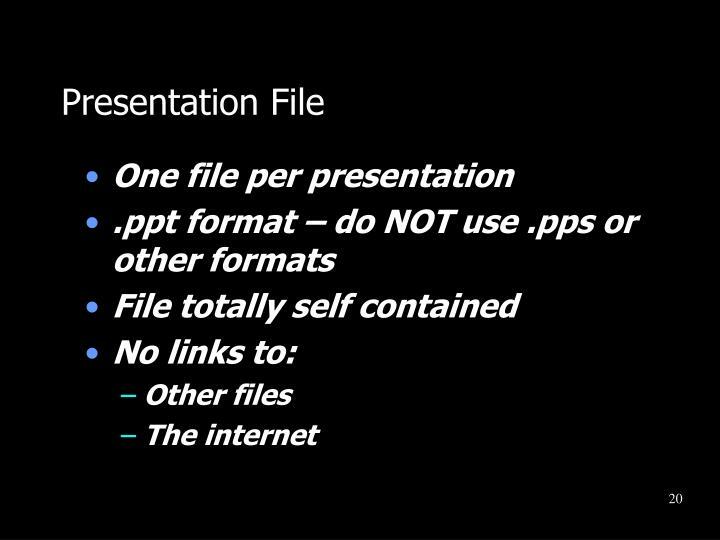 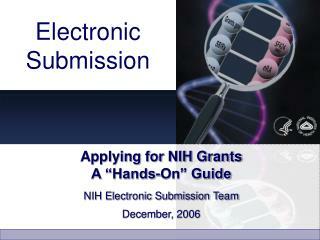 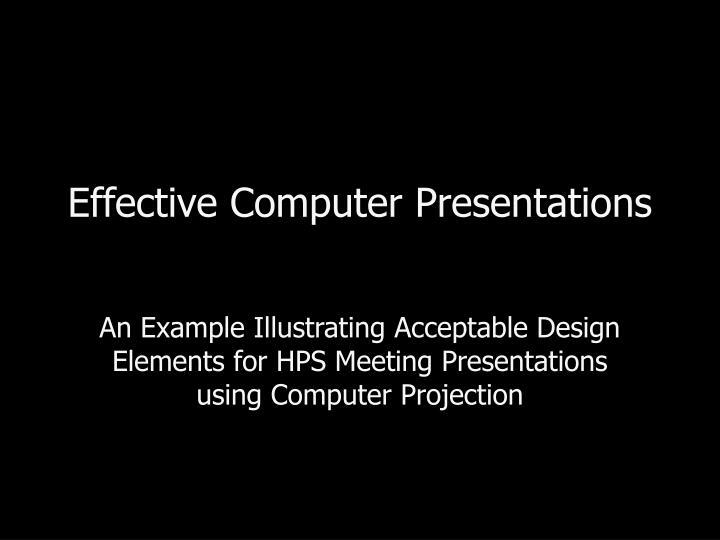 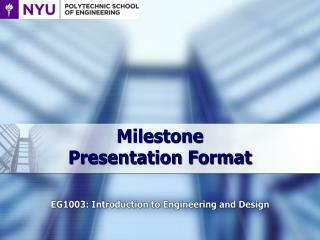 view this presentation first as a slide show confidentiality not guaranteed.